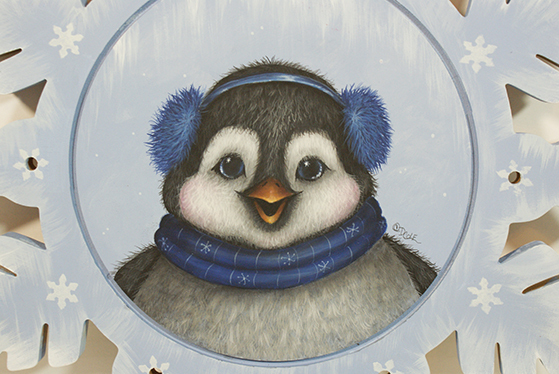 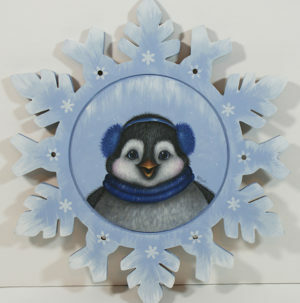 This is the Penguin Snowflake project featuring one of Debbie Cole, CDA’s signature stuffed animals. 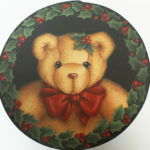 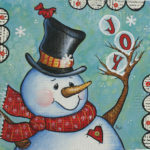 This design is painted on a beautiful laser cut snowflake plaque that is one inch thick and appx 12 inches in diameter. The main colors are light blue, grey, and black. 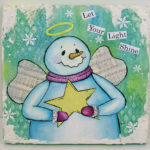 This piece will be such a lovely focal piece all year round or a great gift for someone special. The cost is $55.00 plus shipping. 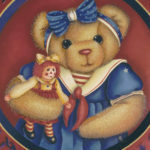 Shipping is only available in the United States because of costs.